Images are vital components of every physical magazine. Way before they went online, editors took advantage of visual media to entice people into reading stories. Before you start questioning the importance of images, just try to imagine your favorite blog or site without ones. Would you be as much interested in reading about technology, cars, food and fashion if the magazine contained no images? In a modern world, you just can’t have a site without pictures. They are way more important than you might even imagine. But among many different images that you can add to Media Library in WordPress, one type stands out. Although a featured image is just another media file that you can add to WordPress, it deserves special treatment. This kind of picture can help you grab the attention of your visitors. It is used to entice individuals into reading your stories, boost up the visual quality of your blog, and it even plays a notable role in social media sharing. Every product from your shop can't be without featured image So, don’t neglect the importance of a featured image. 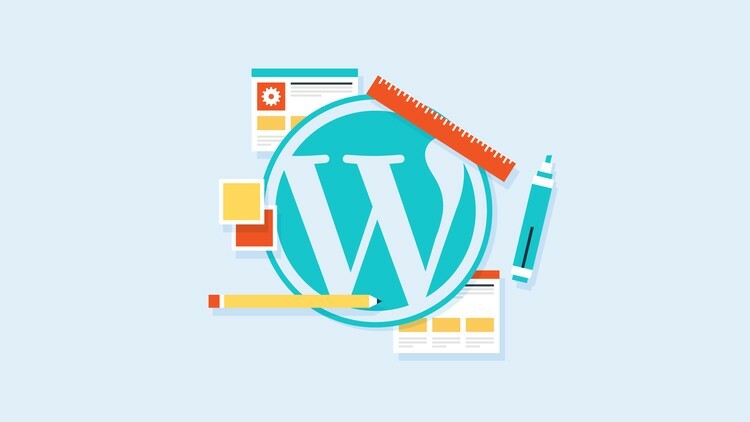 Usually, a featured image in WordPress will find its place under the spotlights of your homepage. They are used as thumbnails which represent the entire post or product. More often than not, the same post thumbnail (which is also another name for a featured image) links directly to that post. While a good photo may tempt a visitor into reading the whole post or look your product, a bad one can easily repel an average reader. Also, the same featured images usually appear on top of the single posts, pages and custom post types in WordPress. Depending on the theme, featured images may be used elsewhere. For example, if you add a widget to show the most recent posts or products of day, post thumbnails may be used to add more style to the widget and to get more attention from your visitors. In a modern online world, everything consists of media files. Whatever site you open, it should have at least a few pictures attached to it. Media files enrich posts and homepages, and you will remind yourself of the importance of media files whenever you stumble upon a site without ones. 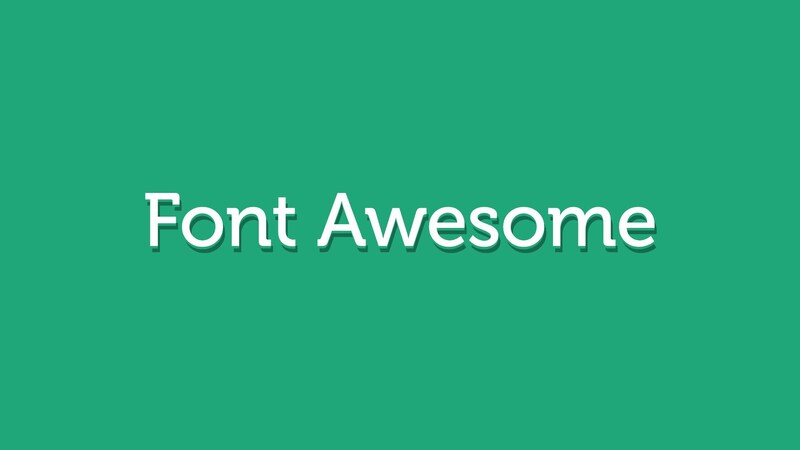 They make the entire blog look more vibrant and appealing to an average visitor. The thumbnail image is somewhat unique. 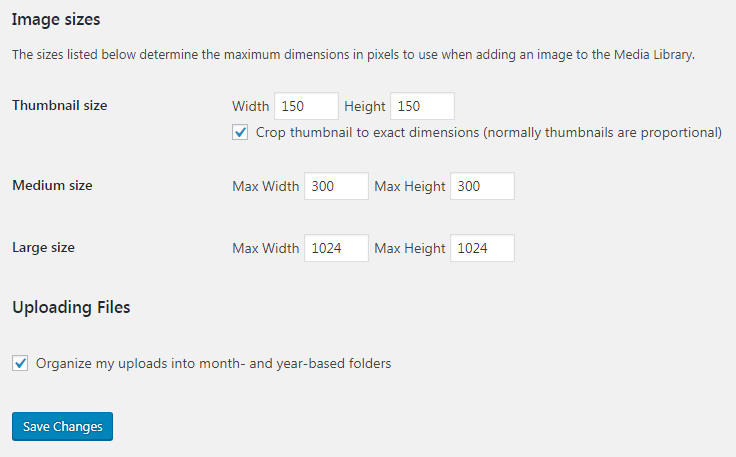 It is squared, and no matter the dimension you have set, WordPress will center on the portion of the picture and crop it to get needed dimensions. We are going to show you a simple code you can add to your theme which will then add a thumbnail directly to the post/page column. In order for this “trick” to work, be sure your theme does support post thumbnails. 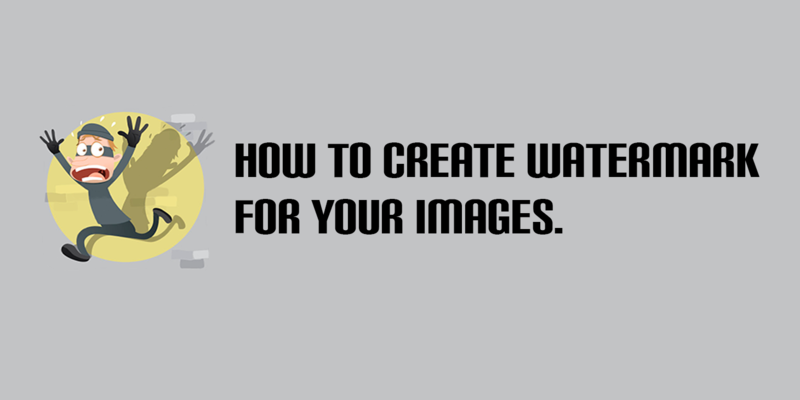 You don’t have to be a developer or have a complete understanding of how WordPress processes images. You just a need a simple code snippet that will help you set new featured images; we hope that this guide helped you with that.